If your medication is on repeat, you will be given a re-order slip to tick off the medication you require. Sometimes the GP might decide not to add your regular medication to repeat (e.g. antidepressants etc.). This is usually because the GP needs to ensure you are being seen periodically. These prescription requests are called ‘special requests’. Many local pharmacies offer an ordering and collection service to avoid patients having to travel to the Health Centre. Ask at your local pharmacy for full details. Telephone the prescription answering machine on 0141 531 8177 (you must have your re-order slip in front of you). Order online via the link at the top of this page (a simple registration is required). Hand your re-order slip to the receptionist or place it in the red post box at reception. Fax in your re-order slip on 531 8167. Post in your request (we cannot post these back to you unless you enclose an S.A.E.). Items requested will be available in 2 working days after 14:00. This is to allow the GP sufficient time to check your medical records. The generic name is the official medical name for the active ingredient of the medicine. The brand name is chosen by the manufacturer. 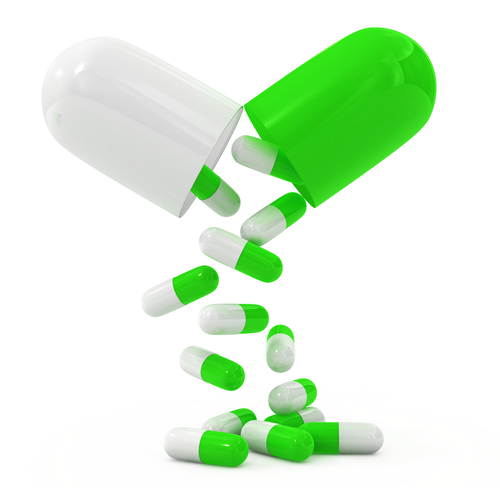 If there is more than one manufacturer there may be many brand names for the same drug. Your GP will usually prescribe your medication by generic name. It is therefore important that when ordering your repeat medication you have your re-order slip in front of you. Please ensure you leave sufficient time for ordering your medication. Reception staff are not permitted to interrupt the GP to sign prescriptions requested the same day. Please ensure you take care of any prescribed medication. The GP may not issue replacement prescriptions for lost medication. Medication must be kept out of the reach of children. You should only request repeat medication that you are running out of. Stockpiling medication is an unnecessary drain on NHS funds. It is also potentially dangerous. It is important that you attend the surgery at least once per year so that we can carry out any necessary reviews. Most of these reviews can be carried out by the Practice nurse.